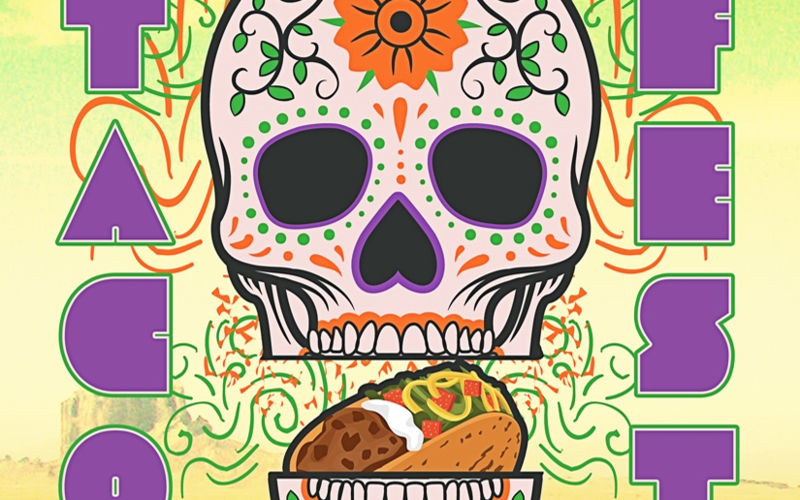 Saturday July 16, head to Swangard Stadium in Burnaby for this year’s Tacofest! Tacofest is a family friendly, all day music experience with a variety of food vendors serving up a taco feast like no other! There’s plenty of food and entertainment for everyone. Listen to 20 local Vancouver rock bands play for 10 hours on two different stages! Tickets are $15 in advance, $20 at the door, and kids 10 and under are free! Do yourself a favour and get out for this one of a kind summer special event.